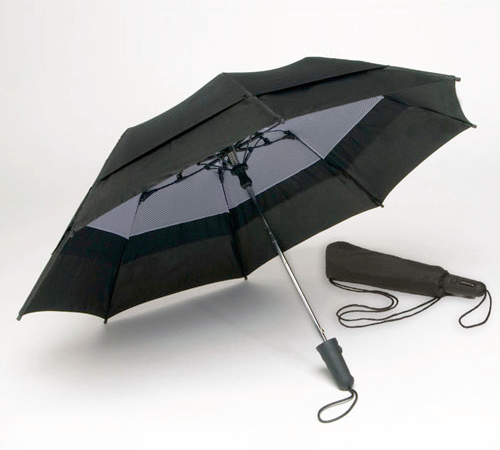 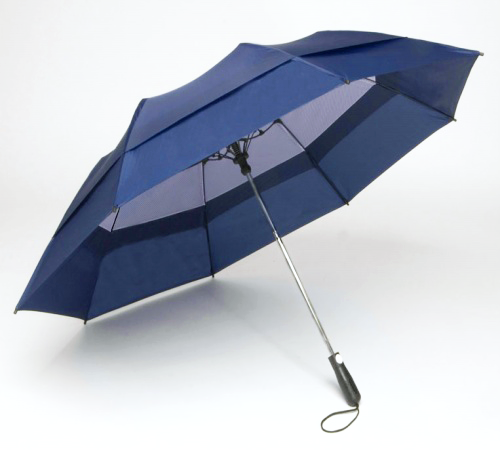 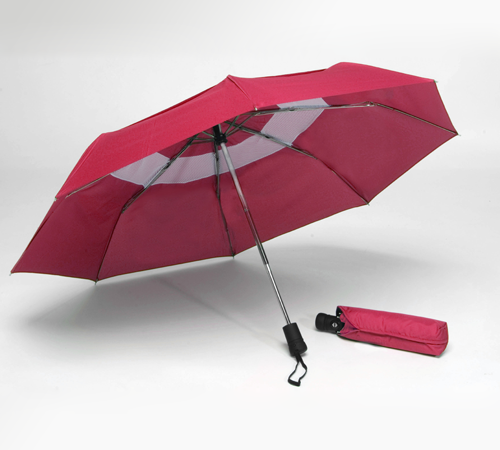 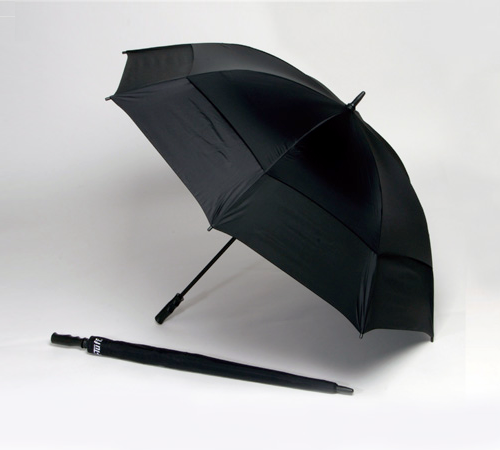 Founded in 1997, Mr. Glenn Kupferman had a dream-a desire to become an importer of umbrellas. 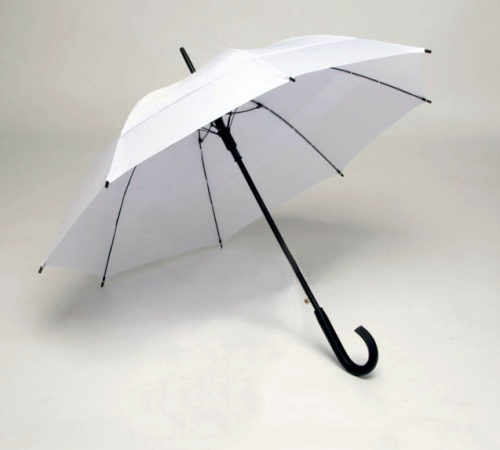 He designed a few patents and began living his vision. 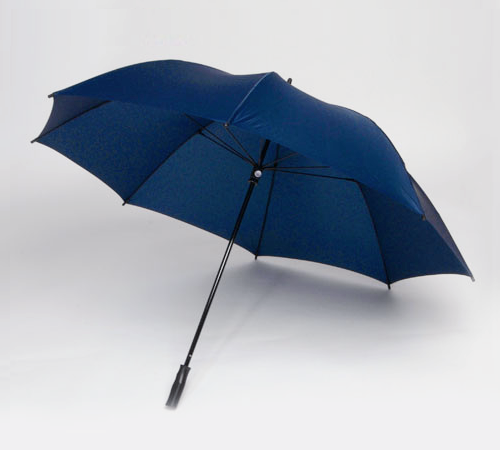 Based out of his home in Roslyn Heights, NY Mr. Kupferman began to import primarily golf umbrellas, which he would eventually imprint with a corporate or golf course logo. 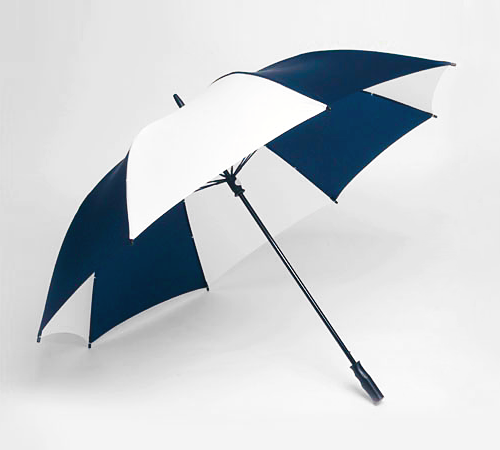 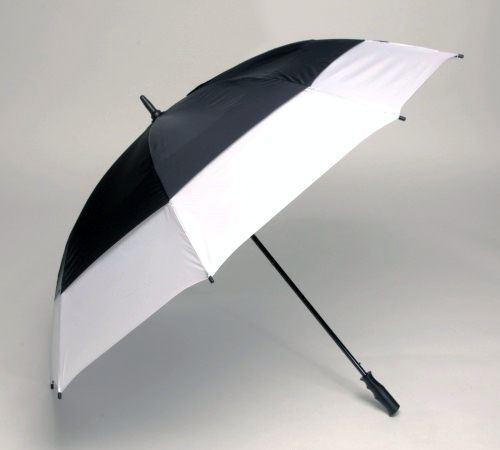 As Windbrella grew through the 90’s Mr. Kupferman added new products such as Fashion, Beach and Market umbrellas into the mix of his well established 62″ Golf Windbrella.